​See below for available Inspire U positions. 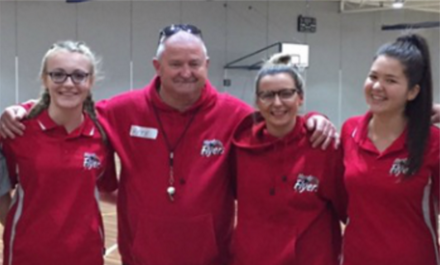 ​Mordy Flyers Basketball Club is overseen by the Mordialloc Community Centre and plays as part of the Southern Basketball Association, at a number of venues in Mentone, Sandringham and Parkdale. Teams begin in Under 9's and go to the Open Men’s and Women’s age groups. Games last for 40 minutes and are played on weeknights or weekends based on the team’s age. Teams also train for one hour at Parkdale Secondary College Sporting Facility on a weeknight. Click the pdf to find out more. 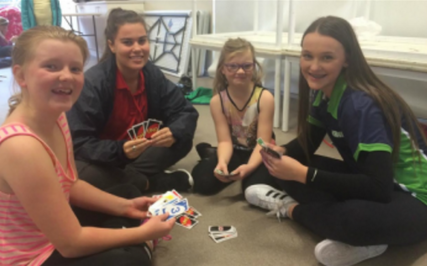 Holiday Program aims to allow children who attend primary school to attend activities and sessions during the school holidays. The program runs for the duration of the weekdays of the school holidays, excluding public holidays. This is generally 8-10 days. The program includes both incursions and excursions. Each day includes a number of activities, with children being able to spend a whole day at the centre, from 9.00am – 4.00pm. Please click the pdf to find out more. Cheltenham Bolts Netball Club plays as a part of the Kingston Districts Netball Association and has teams in the Net Set Go – Under 17s age groups. 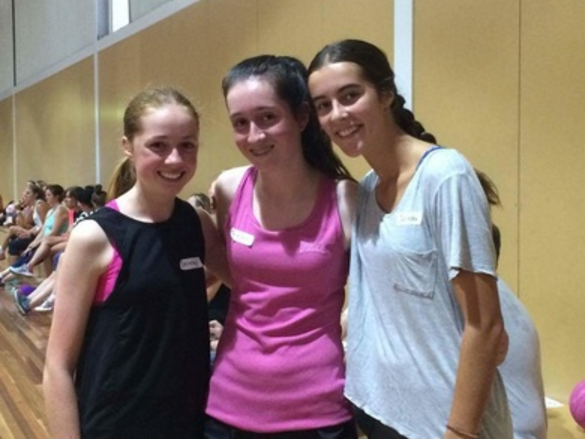 The club allows children aged 8 years and above to play netball in an all-inclusive, welcoming environment. Teams train for 1 hour on one weekday each week and play a 40 minute game on Saturday mornings.